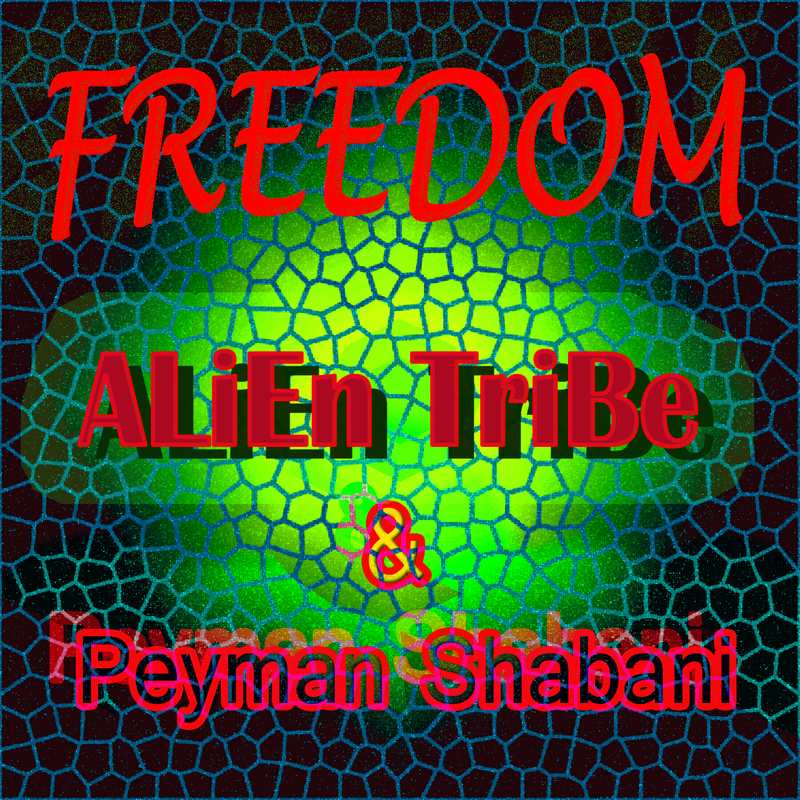 ALiEn TRiBe is the electronic music project of songwriter, performer, sound designer, engineer, mixer and producer LiA. Featuring music that breaks the barriers defining genres like EDM, Dance, Electronica, Rock, Chill, Tribal, Symphonic, Space, Worldbeat, Traditional, Blues, Country and Experimental, Alien Tribe’s original sounds and vocals bring a fresh, eclectic experience that will make you feel something deep and unique. Lia has now released 9 albums and EP’s besides collaborating with other artists on 5 more. Sugo Music Group exclusively represents LiA and ALiEn TRiBe for licensing, publishing and distribution.